Savannah Georgia general contractor American Craftsman Renovations provides the best historic restorations to historic property owners in Savannah. Getting your historic property restored the right way is extremely important, so don’t trust just any contractor to get the job done the right way. We will bring your property up to code, while creating a functional living space for your family without detracting from its natural beauty. Historic property owners looking to breathe new life into their historic home rely on American Craftsman Renovations for both quality workmanship and exceptional customer service. 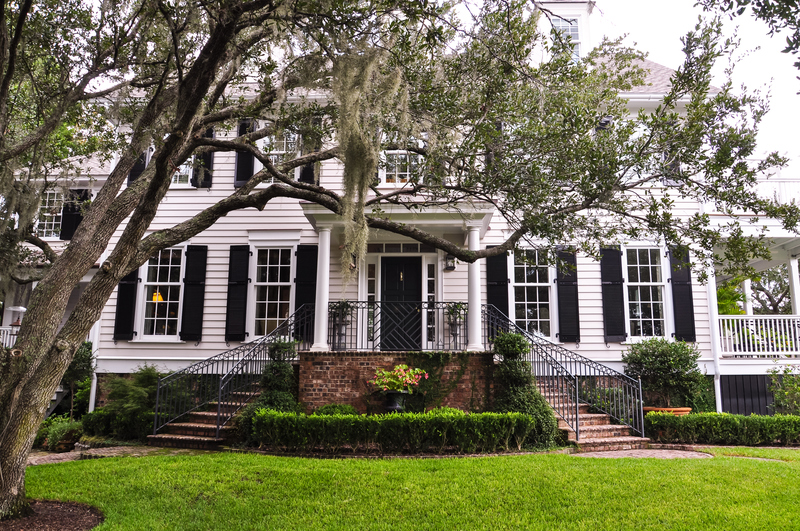 Because we are extremely familiar with Savannah homes, we can provide you with the best historic restoration experience. Reach our experienced general contractor and his team to schedule your historic consultation in Savannah with us.